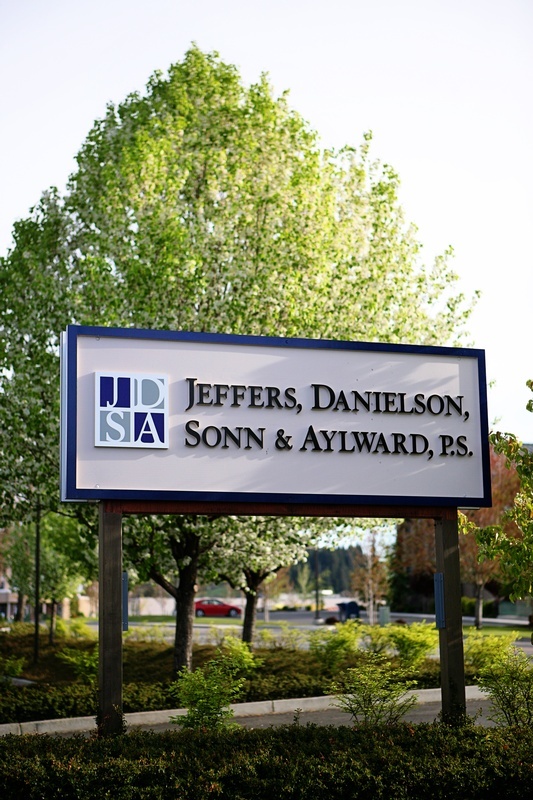 JDSA is one of the largest law firms in North Central Washington, since 1946. 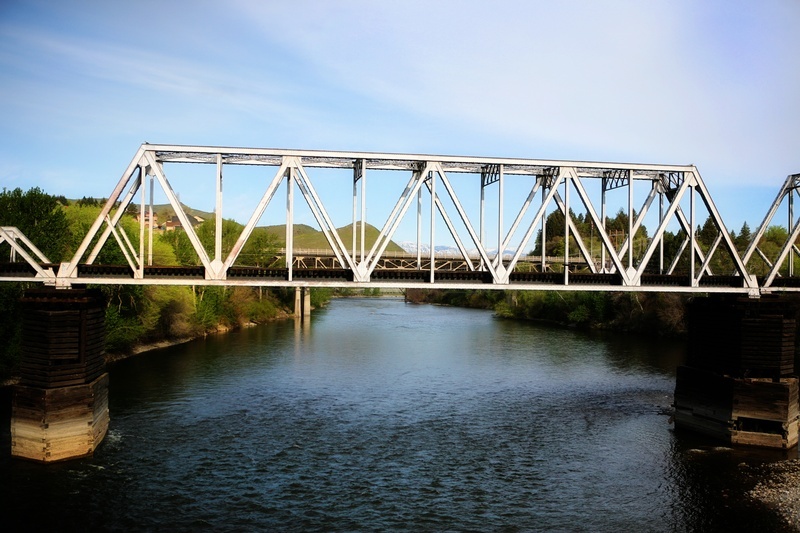 Our firm has been dedicated to providing the highest quality legal support to individuals, businesses and organizations. 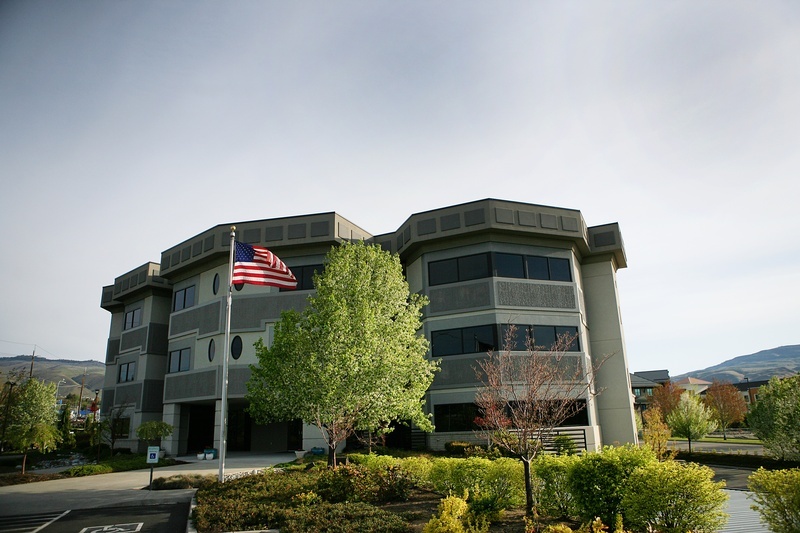 We are staffed with a comprehensive and diverse team of strategically focused attorneys who are among the strongest in their areas of practice. With this skill and dedication, our team at JDSA will diligently represent your best interests.